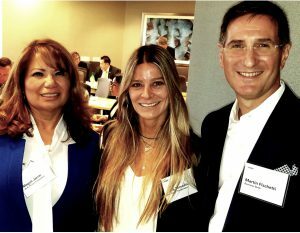 Miami, Florida, February 16th, 2017 – Paramount Transportation Systems was proud to co-sponsor the Global Business News event held at the KPMG offices in Miami, FL on Thursday, February 16th. 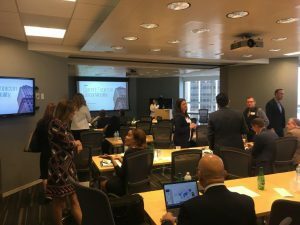 The event focused on talent development and a mobile workforce across the Caribbean and Latin America which featured top-level professionals across a wide spectrum of industries. 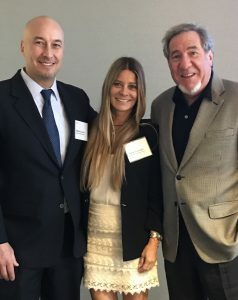 Robert Cormier and Tania Tomadin with PTS kicked off the day with a presentation on the mobility challenges facing the moving and relocation industry in four of the Latin American markets: Brazil, Columbia, Argentina and Venezuela. 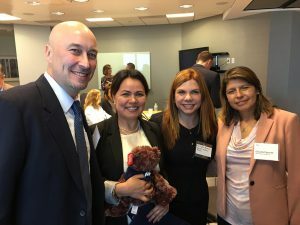 This was followed by some very current presentations by Edward Gibbons – Partner with KPMG, who presented on tax liabilities for mobile employees, then Ana Muniz, Angela Arnold and Diana Patino also with KPMG, who highlighted current developments and policy development relating to Global Mobility. 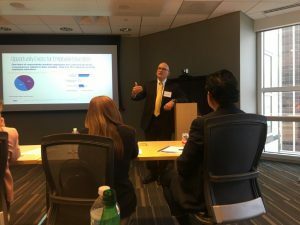 There was also a presentation by Shawn Sweeney, SVP with Orion Mobility, who discussed BEPS (Base Erosion and Profit Shifting) and how technology can help companies avert the risks of noncompliance. 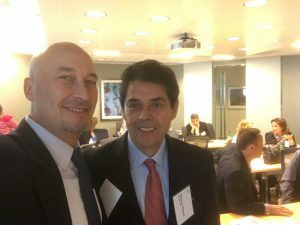 There were additional presentations by Weichert Mobility followed by a very high-level discussion involving HR and mobility leaders from numerous corporations, moderated by Alejandro Ceron – former head of HR & Sales for Latin America with Marsh McLennan and now MD with Strategic Partnership & Execution Consultants. 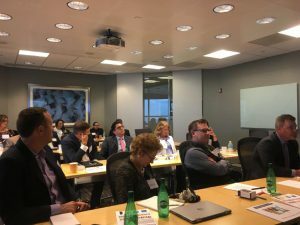 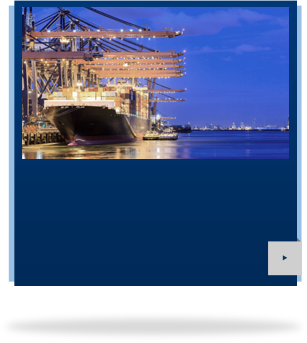 For more information and copies of the presentations, please email us or go to the Global Business News site to download.